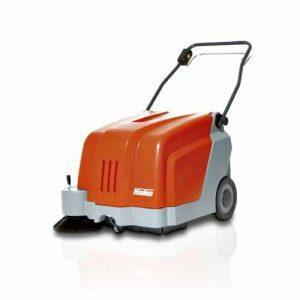 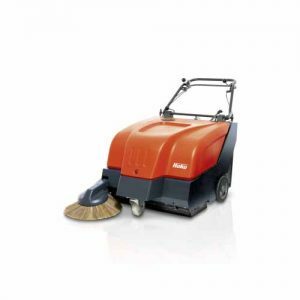 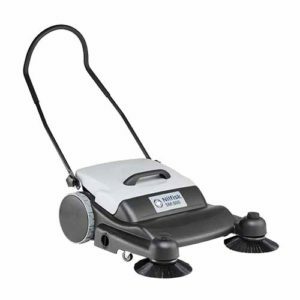 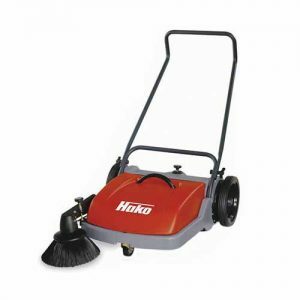 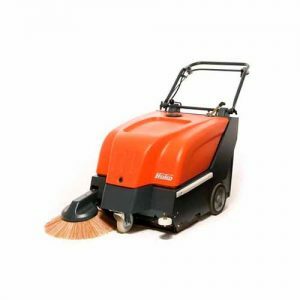 Hako Sweepmaster B650 is for dust-free cleaning of small and medium-sized areas. 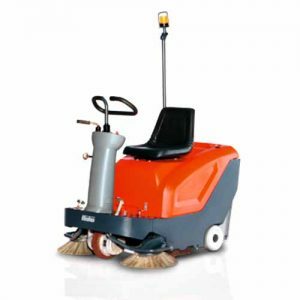 This walk behind sweeper to the Hako range has greater sweeping performance, the highest degree of hopper filling as well as effective work and long machine life. 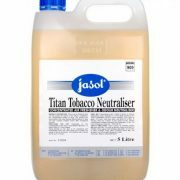 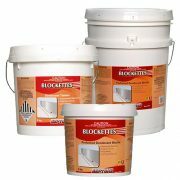 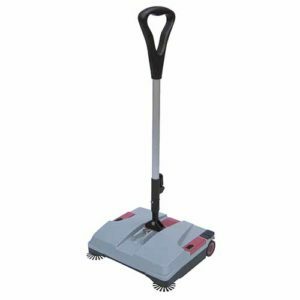 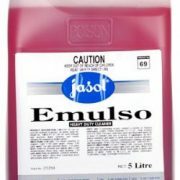 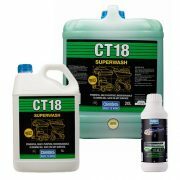 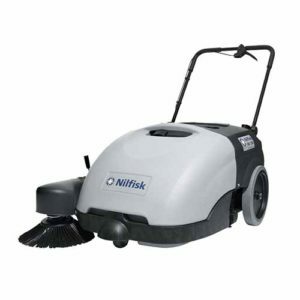 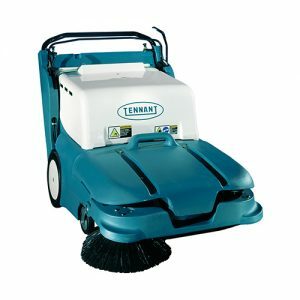 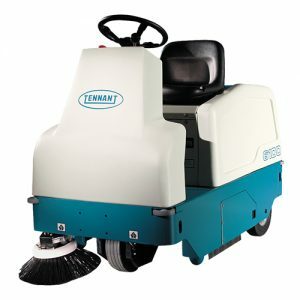 Hand-push sweeping machine with un-equalled sweeping performance! 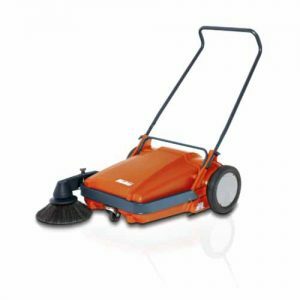 Simply robust: shock-proof, steel frame, sturdy aluminium housing, practically indestructible synthetic material dirt hopper with 5 year guarantee! 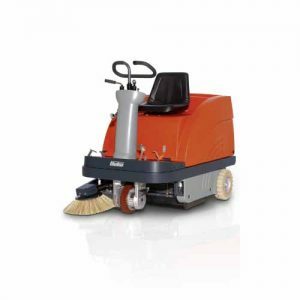 Clean most environments with the flexible and versatile 3640 Walk-behind Sweeper.